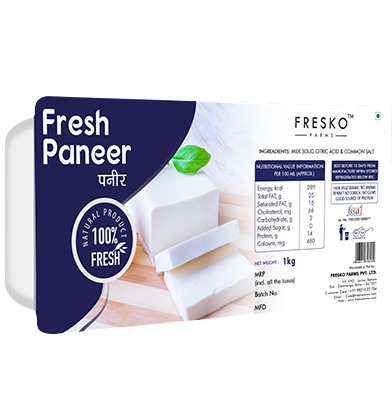 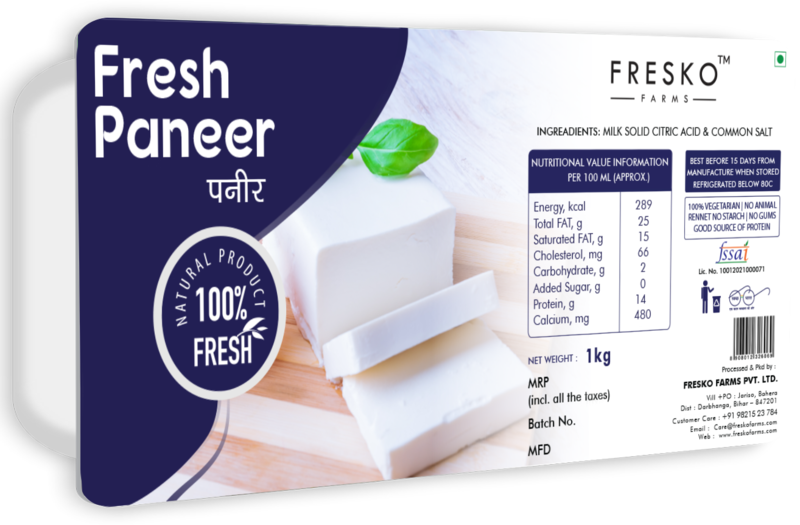 We use global standards packaging materials from Germany based Multivac Technology to pack our fresh paneer which maintain the freshness of paneer for longest shelf life of around 21 days. 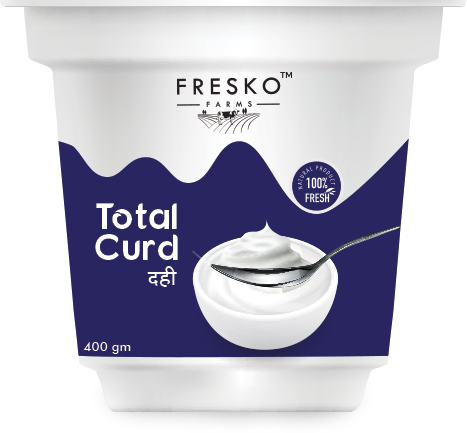 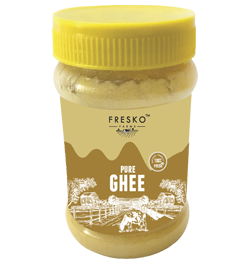 We use best quality curd packaging containers for mainlining the freshness and quality of our curd. 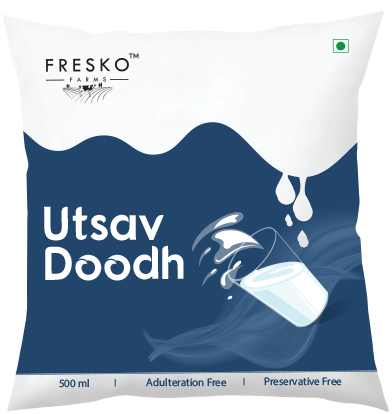 We use multilayer milk pouch which preserves the quality and purity of milk for longer period of time and protects it from light damage. 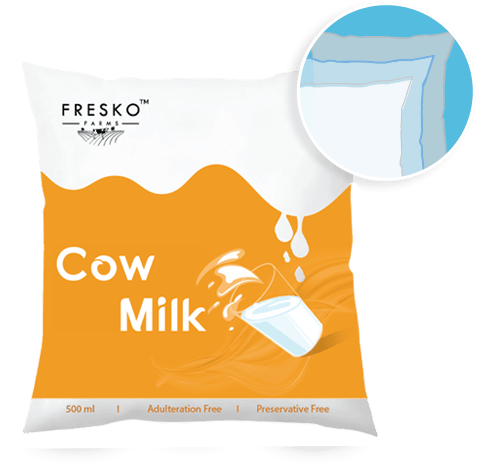 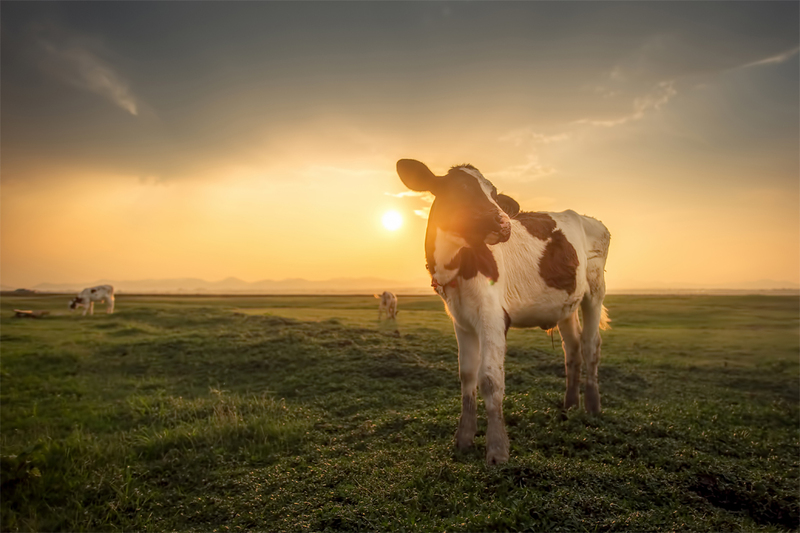 “We are bunch of passionate computer engineers, dairy experts and seasoned entrepreneurs with many years of industry experience with single goal to transform dairy industry in Bihar with quality dairy products combined with our best customer services.